Again, thank you to all who participated in the Giveway! 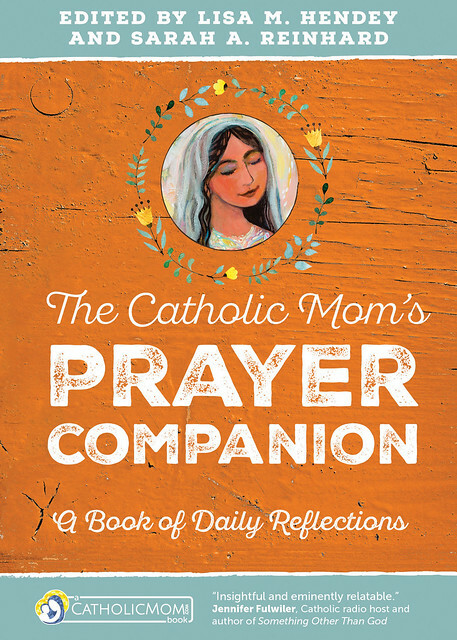 Though I can’t offer another free book today, you can order The Catholic Mom’s Prayer Companion at any time by clicking on my Amazon affiliate links in this post. 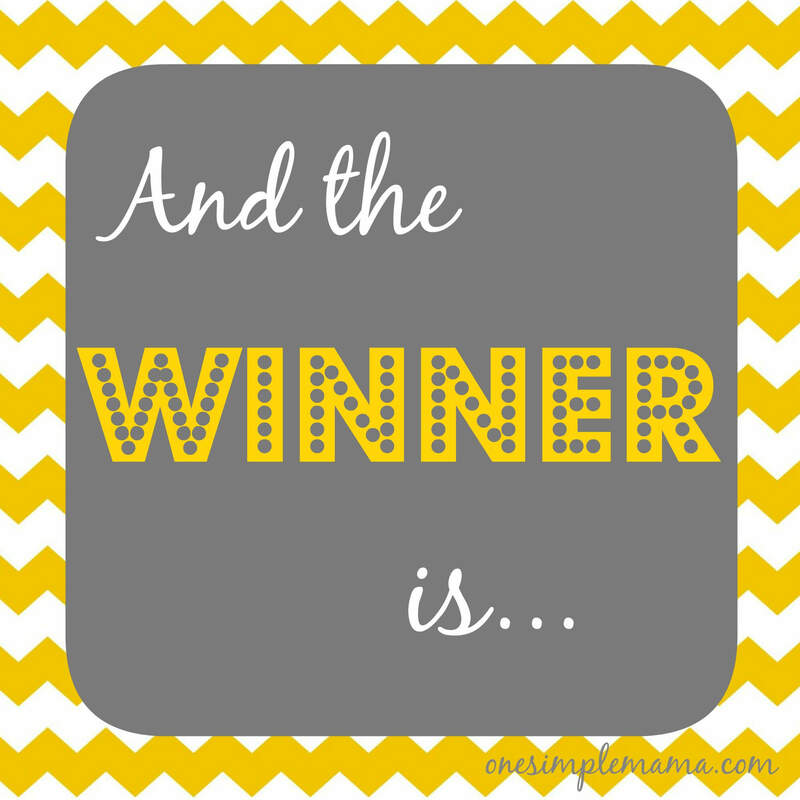 If you’d like to order directly through me, I can offer a 10% discount (before shipping) – I’ll even sign it for you! Contact me through the “Let’s Connect” page if you’re interested. 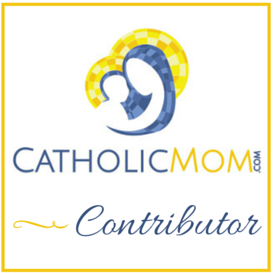 Also, check out Allison Gingras’s week-long series on The Catholic Mom’s Prayer Companion including podcast episodes with some of the The Prayer Companion‘s contributing authors!